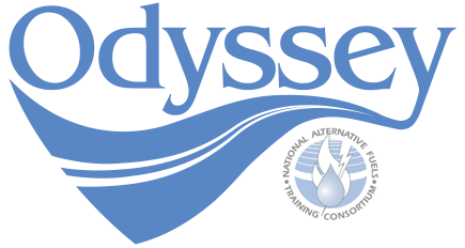 Odyssey places your company and products in front of 100,000 consumers, fleet managers and policymakers at more than 100 events across the United States. And – these are people who already have an interest in alternative fuels, energy security and the environment. An additional 200 million consumers are reached through the media.